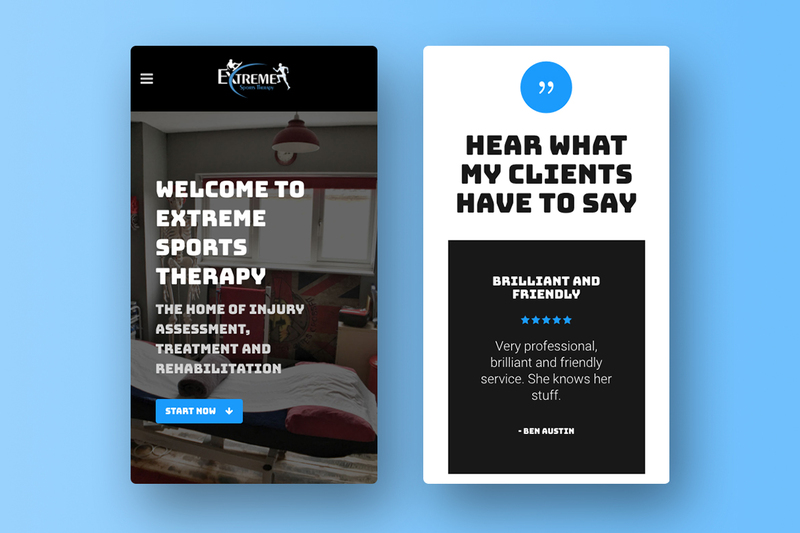 Check out a custom WordPress website I created for extreme sports therapist Lou Carr. 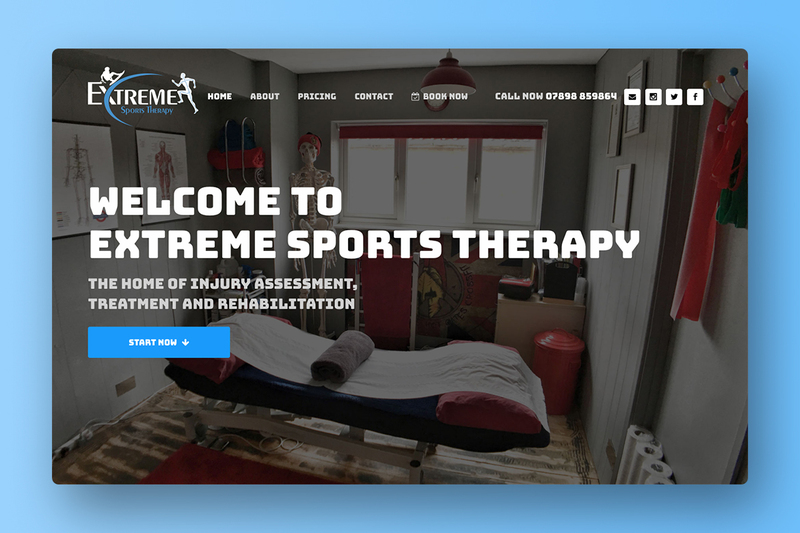 Take a look over at extremesportstherapy.co.uk. This was a great project and one that I really enjoyed. Lou was in need of a custom website that portrayed all her services in an easy to use, responsive and visually appealing website. It was also a great opportunity to use some dark colours to suit the ‘extreme’ branding. Zak! I bloody love my new website, you’re a genius! The logo looks awesome! Thanks so much for all your hard work. Take a look at some snaps of the key areas of the responsive website across both desktop and mobile. 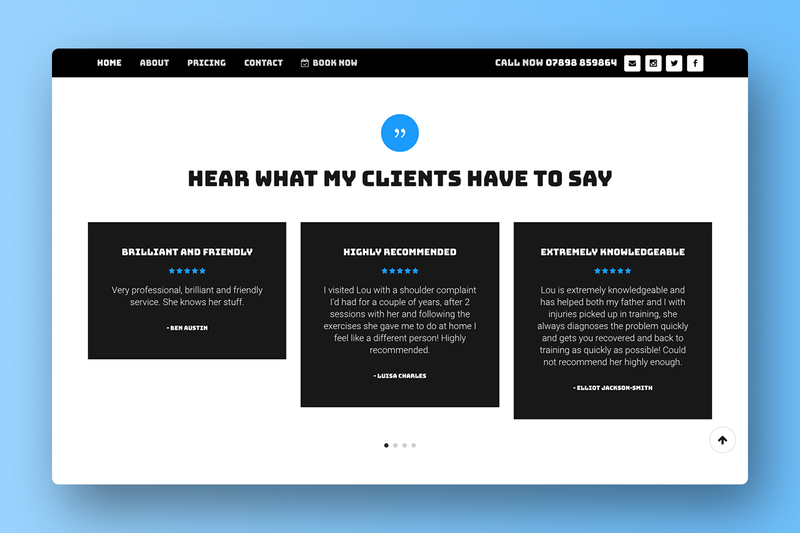 Want to chat about an upcoming web design project? Lets get the ball rolling, get in touch below. My name is Zak Single and I’m a freelance web designer based in Huntingdon, Cambridgeshire. I have over 10 years experience in website design and graphic design. Take a look around and get in touch if you’d like to talk about a potential project. Lets get the ball rolling. Contact me directly here and I’ll get back to you.